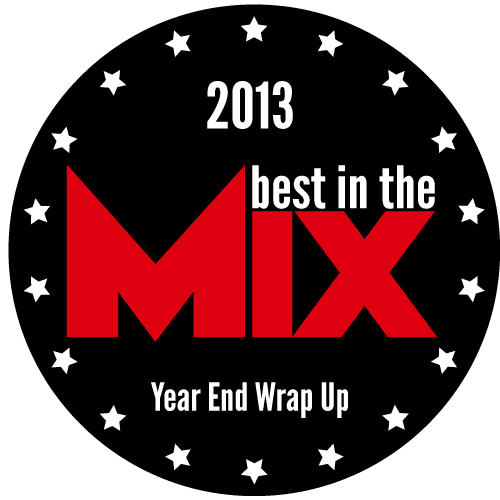 BEST IN THE MIX: 2013 BITM Wrap Up: This Just In! 2013 BITM Wrap Up: This Just In! Run The Jewels, my pick for the Best Collab Of 2013, just fired off some new hotness aptly titled Pew Pew Pew. Follow the jump here to listen to the track and cop the free download. This track is further proof these two are a match made in B-boy heaven. Shout out to Audiomack for the download.